As a Care Worker you will work will people who have difficulties with their day to day activities and need help to live a normal life. 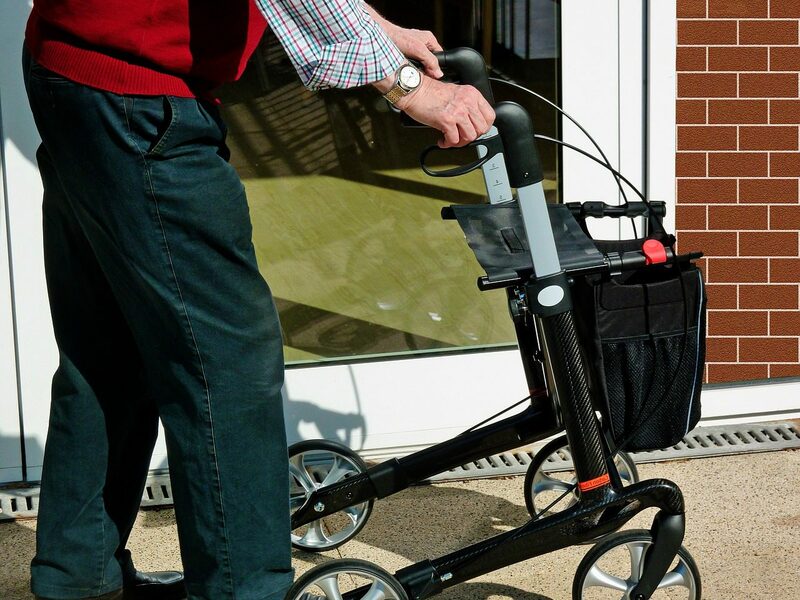 You could be working with children, the elderly, people with disabilities or families doing a range of duties which could include assistance with eating, mobility, washing and dressing and generally helping people to live as independently as possible. Duties could also include providing interesting activities and monitoring health. The nature of the work may require you to work evenings, weekends or split shifts. There are no set requirements, but you'll find it useful to have some experience in a caring role. This could be personal experience of caring for someone you know, or voluntary work with an organisation that supports vulnerable people. You'll be working with children or vulnerable adults, so you'll need Disclosure and Barring Service (DBS) clearance. If you're new to adult social care in England, you'll need to gain the Care Certificate as part of a 12-week induction programme provided by your employer. Find out more at Skills for Care. Within 6 months of starting in children's residential care, you'll need to have or get the Level 3 Diploma for Residential Childcare or equivalent. Find out more about the Children's homes regulations. You could progress to a more senior role, managing people or services. A friendly and caring approach, good people skills with the ability to relate to people from a variety of backgrounds, patience and understanding, a good sense of humour, a genuine desire to help others, the ability to work well under pressure, good time management, a flexible approach.